We don’t fight because we want to be martyrs, not at all, and much less do we seek to become cold statistics, we fight because of the wish to live with dignity, to have the right to live, love and be happy like any human being – we don’t ask for anything more. 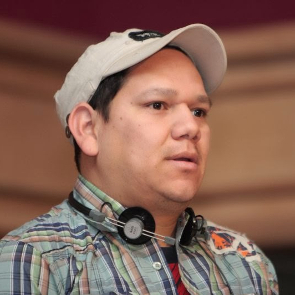 Donny Reyes is the director of Asociación Arcoiris, an LGBTI organisation established in 2003. The association provides support to LGBTI persons victims of violence, works on awareness initiatives, promotes HIV prevention programs and lobbies the Honduran government to advance LGBTI's rights in the country. The members of the association have received numerous threats because of their work. Between July 2015 and January 2016, the association reported 36 security incidents and five of its members were killed. In 2009 the Inter-American Human Rights Commission (IACHR) awarded precautionary measures to Donny Reyes, but to date the Honduran authorities have not properly implemented these measures. In 2016 Donny Reyes was also elected alternate member of the National Council for the Protection of Human Rights. 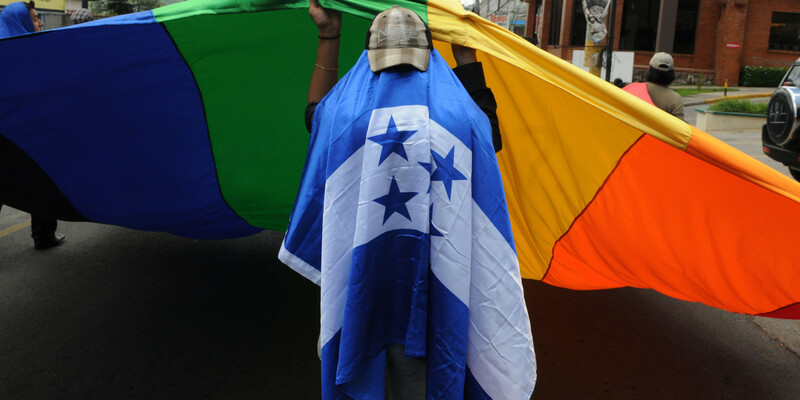 LGBTI defenders in Honduras are doubly discriminated against. They are discriminated firstly because they are human rights defenders and secondly because they defend LGBTI rights.